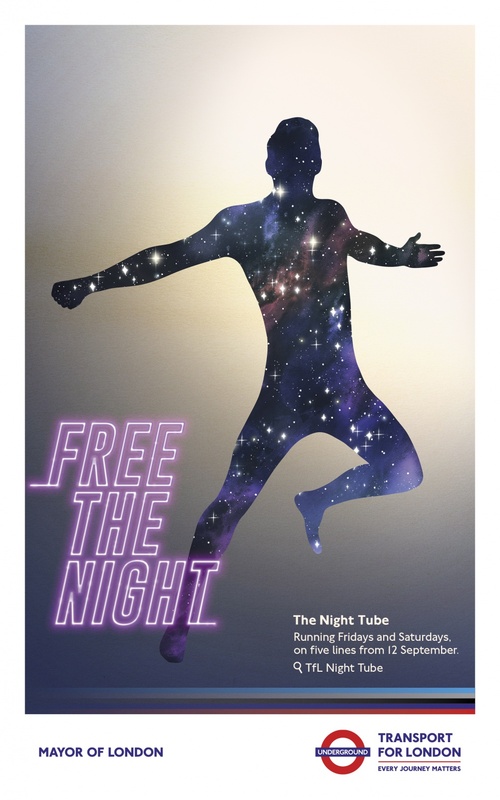 M&C Saatchi has designed a poster campaign to raise awareness of Transport for London’s new Night Tube service. 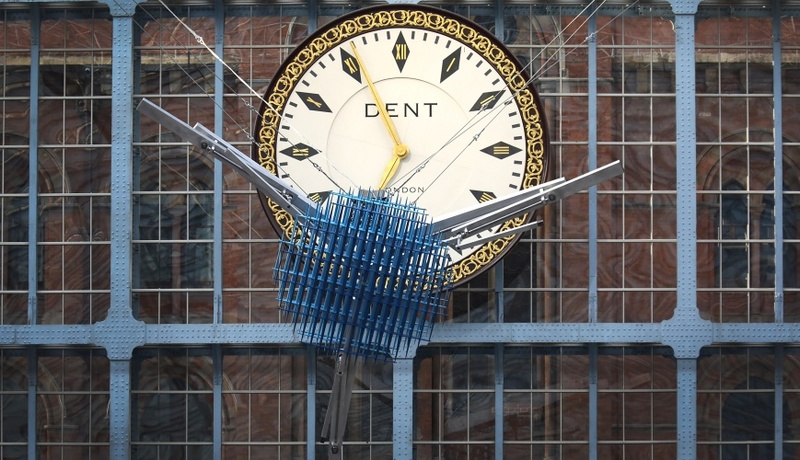 The service, set to start on 12 September, will see the Jubilee, Victoria and parts of the Central, Northern and Piccadilly lines run 24 hours on Fridays and Saturdays. 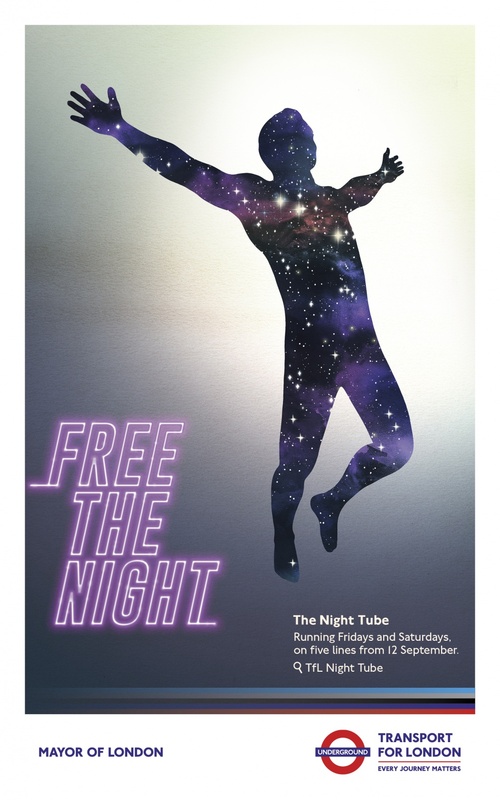 The Free The Night poster campaign, launching today, will provide information on when and where the Night Tube will operate and how to use it.